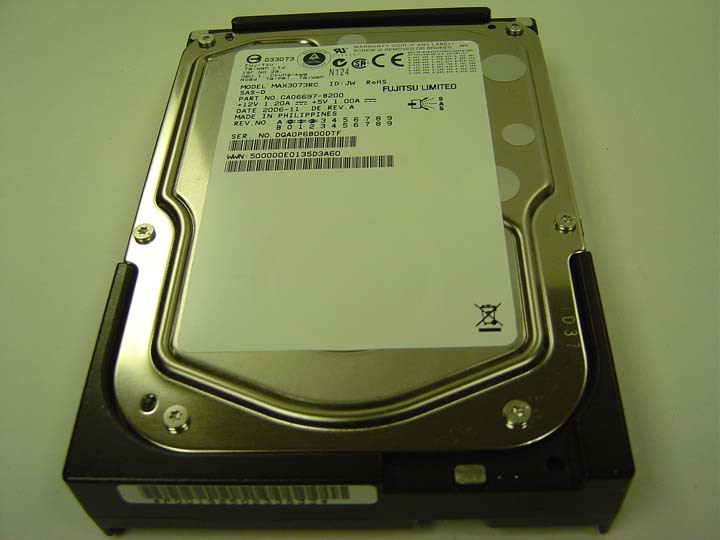 Hewlett Packard - 432320-001 HP SAS SATA SCSI Hotswap (HDD) Hard Drive Tray for 3.5 drives. 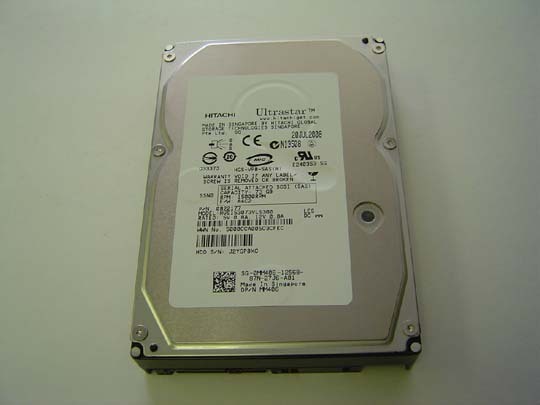 Dell - Compellent 32889-09 Dell Compellent 32889-09 SAS Hard Driver Caddy Tray 9CC95 09CC95 US-09CC95. 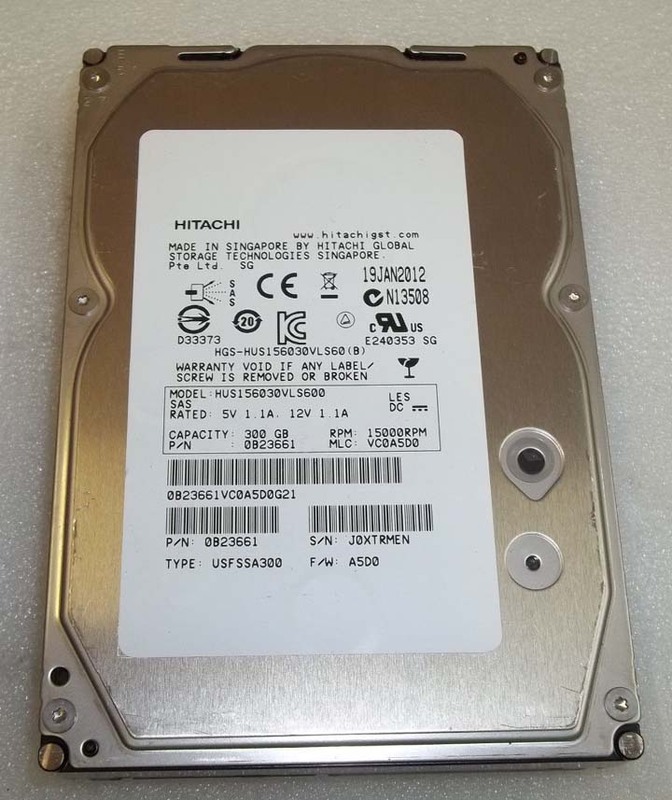 Hewlett Packard - DG036A8B53 ST936701SS HP DG036A8B53 ProLiant Server Series 36GB 2.5 10K SAS HHD Hard Disk Drive with Caddy 375696-001 ST936701SS.